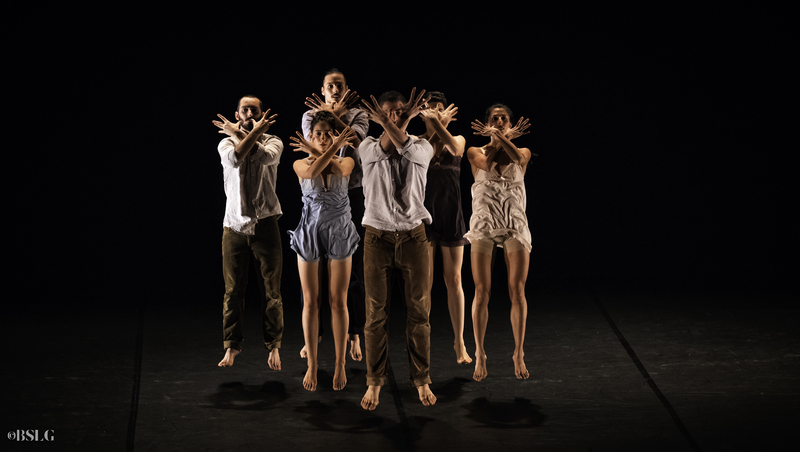 CODARA is a 30-minute piece created for six dancers. Inspired by ancient Spain where grief, anger, and despair were emotions inevitably nailed to the hearts of the Spanish in the last stage of the civil war, CODARA explores the passion for living and the struggle to survive. CODARA is a piece that finds a contemporary voice for one of the most renowned compositions, El Concierto de Aranjuez by Joaquin Rodrigo. The choreography is strongly influenced by folklore, culture, and musical rhythms, and ultimately conveys to the viewer how hip and historic are not opposite. CODARA proves how new trends of contemporary movement have the power to evoke ancestral resonance.